*~ Once upon a time, there was a little girl who fell so in love with adorable animals and beautiful nature around her that she couldn't stop drawing them all over...well everything! 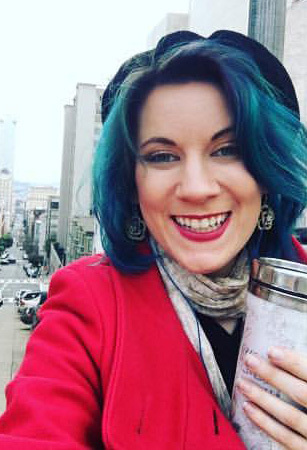 Now all grown up, this little artist is about to finally finish her Bachelor of Fine Arts degree in Illustration at the Academy of Art University in San Francisco while painting professionally at the Painted Cork! Always known for her fanciful designs, bright bold colors, and creative characters, Claudia has always been a huge fan of all things fairy tale and dreamlike. Using whatever medium, whether it's acrylic, oil, watercolor, pastels, colored pencil, or just simply pen on paper, her imagination runs wild in all sorts of styles, subjects, and environments. With a strong passion in character design, costume design, and fashion design, she loves illustrating elaborate and lavish gowns and artistic portraits filled with hidden meanings and creative interpretations. When she's not getting crafty in the art studio, Claudia expresses other forms of art through all styles of dance, theatrical performances, and singing her heart out at her piano and on stage. She also frequently creates her own costumes to cosplay and model at local conventions and fashion shows. Every once in a while, she escapes to breathtaking natural wildernesses or writes whimsical poetry in bed with her loving cats and dog. 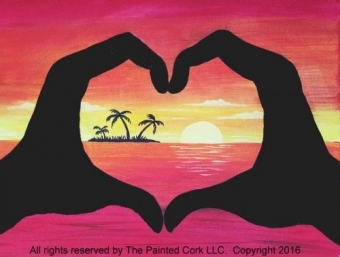 "I believe that art can be expressed more than just on pen and paper; be the dancing paint brush, dip into all colors of life, and make the world your canvas!" 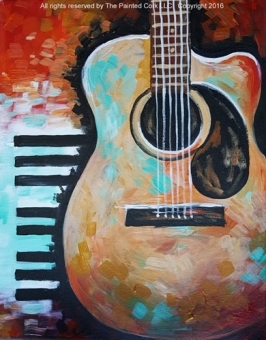 If you're a fan of classical vintage masterpieces like Da Vinci's renaisssance, or vibrant strokes of fun creative expression like Van Gogh's impressionism, Claudia has the key to your imagination! 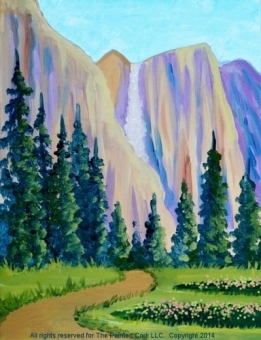 Folsom Studio 4/30: Yosemite Falls ~ $5 Off! Folsom Studio 5/2: Camellia ~ Only $35! 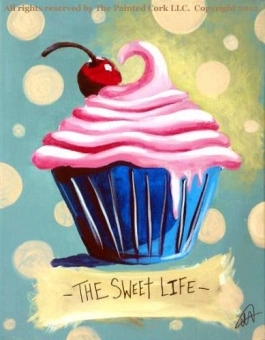 Folsom Studio 5/7: The Cupcake ~ Sweet Tuesday Deal ~ Only $35! Folsom Family Room 5/9: Fireflies ~ Comes with Lights! ~ Only $40! 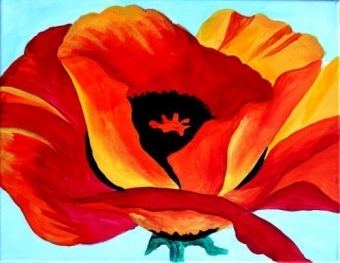 Folsom Family Room 5/10: The Poppy ~ Only $30! 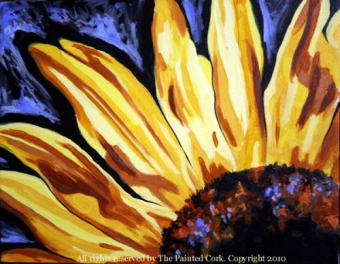 Folsom Studio 5/14: Tulips ~ Only $30! 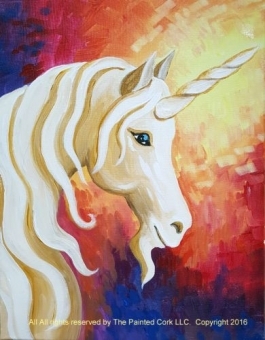 Folsom Family Room 5/16: Unicorn ~ Only $30! 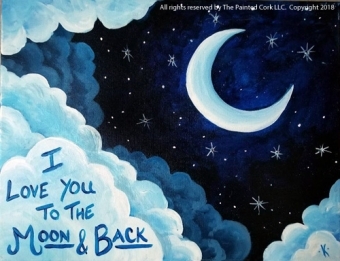 Folsom Family Room 5/17: Love you to the Moon & Back ~ Only $35! 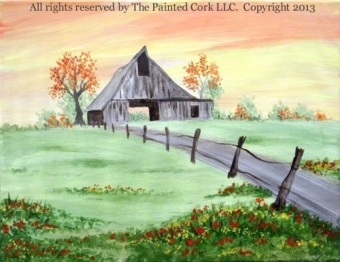 Folsom Studio 5/21: Country Barn ~ Happy Tuesday Only $35! 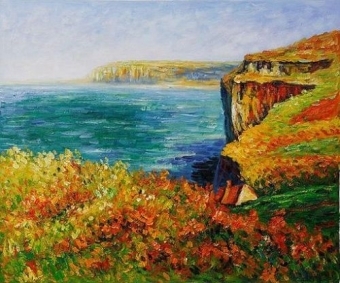 Folsom Studio 5/30: Monet Ocean Cliff ~ Only $40! 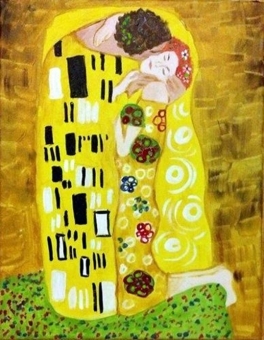 Folsom.Studio 5/31: The Kiss ~ TGIF Only $40! 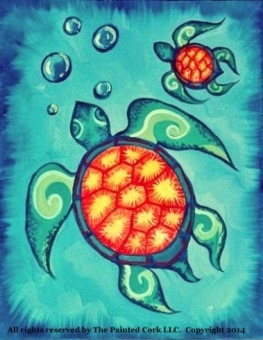 Folsom Studio 6/4: Sea turtles ~ Happy Tuesday Only $35! Folsom Family Room 6/5: Unicorn ~ Only $30! 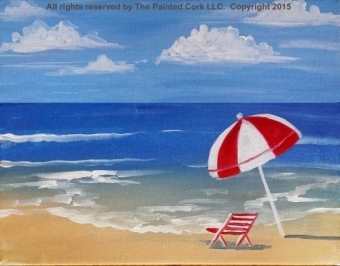 Folsom Family Room 6/6: Day at The Beach ~ Only $30! 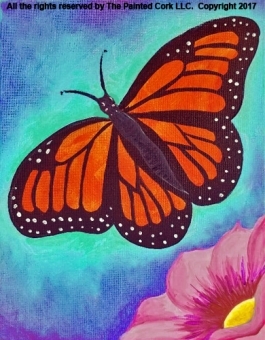 Folsom Family Room 6/7: Monarch Butterfly ~ Only $30! 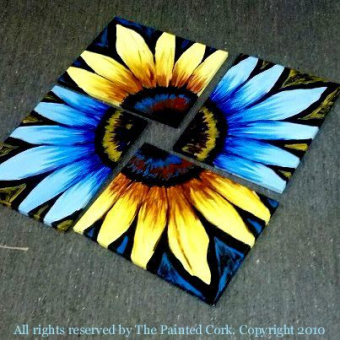 Folsom.Studio 6/11: The Sunflower ~ $5 Off! Folsom Family Room 6/12: Heart Shaped Hands ~ Only $30!